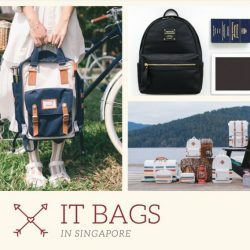 Most Popular Backpacks in Singapore! Backpacks have always been the 'must-have' accessory for the fashionistas! A good backpack must not only be functional and well designed, it must also bring out your personal style and not be too widely used. If you are looking for a backpack, look no further! BQ has listed out the top 'in' and trendy backpacks for you to choose from! 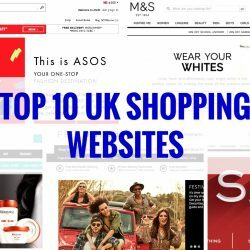 Top 10 UK Websites to Shop at NOW! The pound has dropped and this is great news for us shopaholics! This is the best time to shop at UK shopping websites to take advantage of the lower exchange rate now. BQ recommends the UK shopping websites that you must check out now! The men's watches in movies and dramas usually represent the characters' worth and status, while the women's watches are treated more as a fashion statement. This is probably due to how women usually choose their watches, valuing the design and whether it matches their own style more. So, how do you choose a watch that matches your style? You can definitely take a cue or two from movies and dramas which are a huge influence on the latest fashion trends. Today, we bring you the womens' watches that appeared in the recent hottest movies and dramas, whether you are a student or an OL (Office Lady), there will be one suitable for you! Even though this is for the ladies, guys can still pick up the popular models as gifts for your special one! Now, let's see if there is any design that is for you! To read the original article in chinese, please go here. Netflix has arrived in Singapore! It's better late than never, although many tech-savvy Singaporeans have already subscribed to the US Netflix via a VPN or are streaming online. So should you be subscribing to Netflix Singapore? We explore 8 reasons why you should try Netflix Singapore! 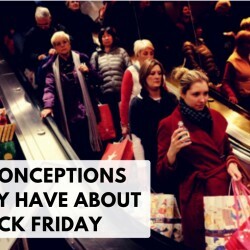 6 Misconceptions You may have about Black Friday! 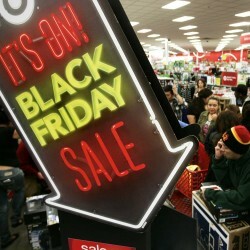 Black Friday is nearing! Have you read our guide on this major sale day? If not, read it here now to prep yourself for the event! Also arm yourself with the shopping checklist for Black Friday here! Now that you are up to date, let's dig deeper into this event and explore 6 misconceptions you may have about Black Friday! 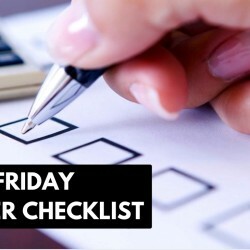 Useful Shopping Checklist for Black Friday! The Straits Times has come up with a shopping checklist for Black Friday which BQ thinks is very useful for our readers, so we have listed it out for you! Read the original article by Melissa Heng here if you want to know more! Guide to the Upcoming Black Friday and Cyber Monday for Singaporeans! Double 11 Day (also known as Singles' Day) has just passed and we hope that you have found our guides and updates on the promotions helpful! The next important date you must mark in your calendar is the Black Friday on 27 November and then the following Monday which is Cyber Monday on 30 November 2015! 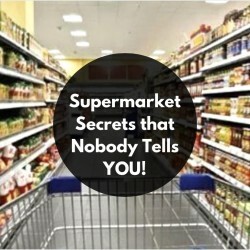 Supermarket Secrets that Nobody Tells YOU! Everyone shops for grocery at supermarkets on a frequent basis, but have you thought about why sweets, batteries and condoms are always placed just next to the cashiers? Do you know why you always end up with a whole lot of things not on your grocery shopping list after a supermarket visit? There are many marketing secrets to get consumers to buy more and let us reveal them to you now! Original article is published here. Check it out if you want to read it in Chinese. Are you an avid movie goer? The experience that you have watching a movie at a cinema is so much different than watching it online at home! The bad news is, watching movies in Singapore are getting more and more expensive! Not to mention watching a 3D movie! If you go to the cinema regularly, the expenses can add up substantially. Here's where you should look out for movie deals! Check out our popular post on what movie deals you can grab in 2015 here. 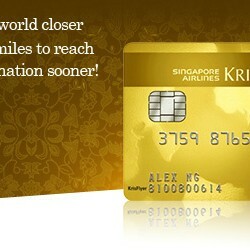 If you want to earn miles directly with Krisflyer, this card is the best choice for you! Take advantage of their welcome offer of 5,000 bonus KrisFlyer miles the first time you use your Card, which is equal to $8000 spend. In addition, you will receive another 5,000 bonus KrisFlyer miles when you spend S$5,000 on your Card in first 6 months upon approval. This card is truly for the frequent flyer as you earn bonus miles when you spend with Singapore Airlines and you also get many travel privileges. 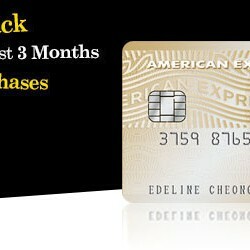 If you have a big purchase coming up or if you are planning for a wedding, I would definitely recommend the American Express True Cashback Card to take full advantage of its introductory offer of 5% Cashback Welcome Bonus (up to $5000 spend) for the 1st 3 months! You can easily spend more than $5000 for a wedding and 5% cashback means that you will get $250 of your money back! 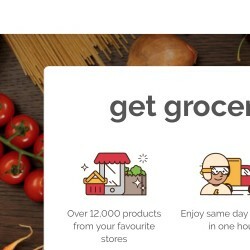 Honestbee provides a concierge grocery delivery service in Singapore. Essentially you can shop from the supermarkets near you online and receive your groceries within the hour! Place an order online, choose the exact hour you want to receive your goods, and let their team shop and deliver. Get more time to do the things you love. Try it now! First time customers get free delivery for purchases above $10, for a limited time only. Owning a car and supporting it is so expensive now but you have to do it if looking at the crowded public transport makes you want to faint or if you have a family with kids whom you need to fetch to and fro their schools or childcare. 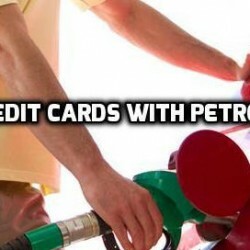 A great way to cut down on the monthly costs especially for those who use their car for work, is to choose the right credit card that gives you the best perks for petrol! BQ recommends the Top 5 credit cards for you to choose from, depending on your other needs such as grocery discounts or dining perks! If you are a shopaholic (high five! ), this credit card is made for you! You can earn Rewards Points when you shop and redeem it for shopping, dining vouchers, cash rebates or miles! For every $1 spent shopping on clothes, bags or shoes or at department stores or online shopping websites, you can earn 4 miles (10X Rewards) which is much higher than other cards which give 1+ miles per $1 spent locally. There's also many shopping benefits with this Card, such as up to 30% off online shopping at ZALORA, Luxola, Klareti, ShopBack and more. If you have been accumulating your daily spending on an airmiles credit card (read our useful card reviews here!) 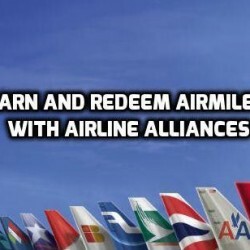 in hopes of redeeming an air ticket, here's some useful information for you on earning and redeeming your airmiles with airline alliance programs. With over 400 brands across womenswear, menswear, footwear, accessories, beauty and sports, Zalora is a online shopping paradise! Their 30-day free returns with no questions asked (brand exclusions apply) and their frequent promotions with coupon codes are no doubt added attractions for shoppers. BQ has compiled a list of the popular brands that you should buy on Zalora instead of the retail shops with coupon codes to save your money. Remember to stay updated at BQ.sg for the latest Zalora promotions here! Check out their latest promotion here. 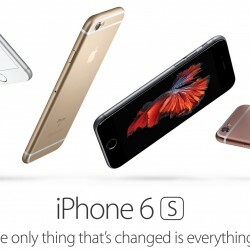 Have you been waiting for the iPhone 6s and 6s Plus?? Have you already pre-ordered it before it launches on 25 September 2015? The rose gold one is going to be sold out, I reckon, it's too gorgeous! As usual, BQ will keep readers updated on the various prices of the telcos and online so stay tuned! Whether you are feeling too lazy to go out or if you are having a gathering at home, the best option is to call for pizza delivery! With foodpanda, you now have more than 10 pizza restaurants to choose from! What could be better than an authentic, freshly cooked pizza delivered right to your home or office just when you are feeling hungry? Best of all, foodpanda has frequent promotions on their orders so you can save some money! Below are BQ's top pizza restaurants you can order thru foodpanda. Remember to stay updated with the latest foodpanda promotions and coupons at BQ.sg! 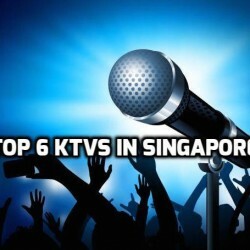 Karaoke is one of the most popular activities in Singapore. From the youths to the silver generation, it is an activity that everyone enjoy with their friends and family. Even the tone deaf can grab the mic and sing, though I think they wouldn't be very popular with their friends! Facts about karaoke that you may not know: Karaoke originated from Japan and actually means "Empty Orchestra" in Japanese. And the most popular song requested worldwide as of 2014 is Billie Jean by Michael Jackson! 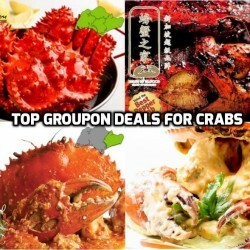 Groupon: Crab Deals You can’t MISS! Singapore's famous chilli crabs (and other variations like pepper and butter crabs as well) are well-loved by locals and tourists. The Singapore Chilli crab is actually listed by CNN Go as one of "World's 50 most delicious foods", at Number 35! If you love that juicy crab meat with its sweet and spicy chilli sauce (best eaten with mantous!) or any other types of crab dishes, here are some Groupon deals that you cannot miss! 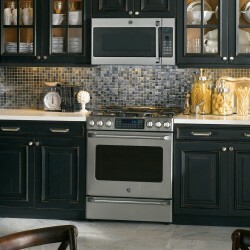 Where do you usually get your home appliances in Singapore? Let Bargain Queen round up the household brands and places that you can get your home appliances in Singapore! 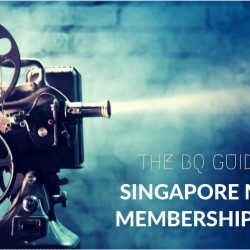 Remember to stay updated at BQ.sg for all the latest promotions on home appliances! Shopping online is super convenient and having your purchases delivered right up to your doorstep is like receiving a present! (You can read more on our Top 8 Beauty websites here.) That said, shopping for beauty products at physical beauty stores has its benefits too. You can see the colours available, test them on your skin to ensure the best match, and you can consult a beauty advisor for advice on what products suit you and how to use a particular product correctly! And there's nothing like the satisfaction of getting your purchase immediately to play with! 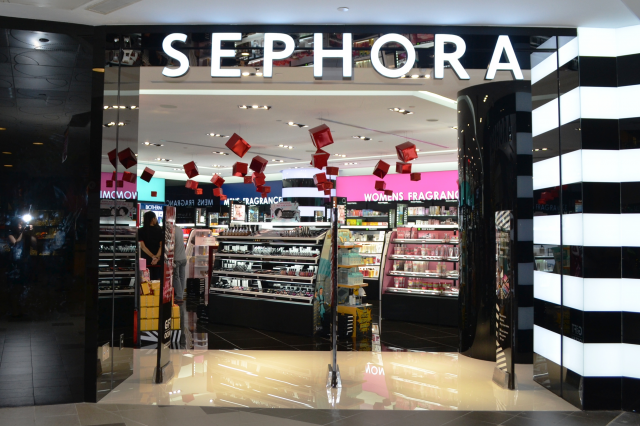 So which are the popular and top beauty stores in Singapore? 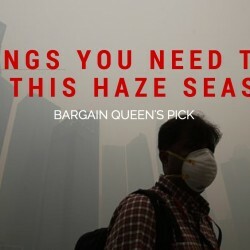 Let BQ list them for you! Shopping for your beauty products online has become a breeze with many online beauty stores offering a wide range of beauty brands as well as shipping right to your doorstep! You can get products from a beauty brand that is unavailable in Singapore and get your favourite products at a discount with promotional coupon codes or a lower retail price at an overseas website. Getting the right colour for your makeup is no longer difficult with the swatches and foundation shade selectors available on beauty blogs. 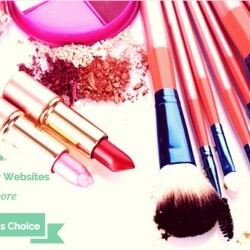 Here are BargainQueen's Top 8 Beauty Websites that you need to know!